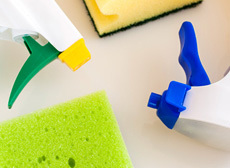 Throughout Boston, Massachusetts, Nadia’s House Cleaning, a fully licensed and insured company, is delivering quality janitorial and cleaning services to our commercial and residential customers. Nadia’s House Cleaning has close to 30 years of experience, a testament to our quality and dedication to our valued customers. Our team of experts are more than qualified and possess the skills and training to deliver superior results with top-of-the-line products and equipment. There is a wide spectrum of services rendered in Boston, Massachusetts when you work with Nadia’s House Cleaning. 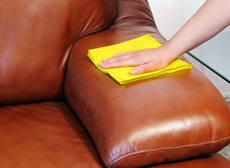 Our team of experts are readily available to deliver premium cleaning services for your B&B. When you need the rooms expertly cleaned, from the bathroom to bedroom, we cover everything to ensure an immaculate presentation. Cleaning, sanitizing, and deodorizing is what gives your B&B great reviews and a good impression. Additionally, if you need to customize your cleaning requirements, we are happy to accommodate and meet the criteria you need. Nadia’s House Cleaning of Boston, Massachusetts has the training and experience to ensure your B&B is properly cleaned and refreshed. 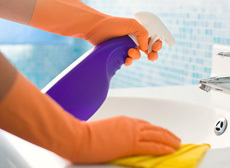 We ensure all of the surfaces are wiped down, the bathroom cleaned and sanitized, and the floors cleaned appropriately. The dining hall is also taken care of to ensure your guests are comfortable as they enjoy their breakfast. The kitchen is cleaned within the Health Departments standards to ensure optimal results. For your B&B cleaning needs in the Greater Boston, Massachusetts area, call Nadia’s House Cleaning to discuss your cleaning needs! Contact us to schedule residential or commercial cleaning today. 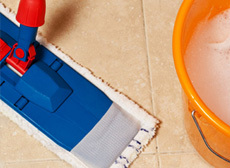 Whether you need one time special event cleaning or post construction cleaning for example, or ongoing routine cleaning of your home or business; we can handle it!